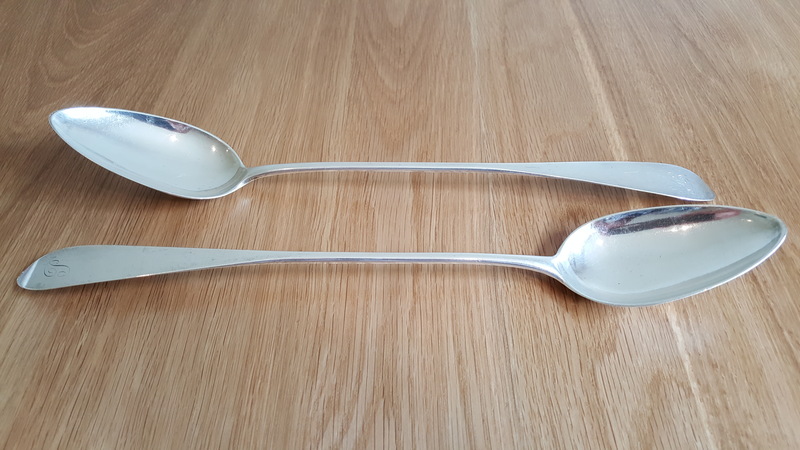 I have two long identical spoons that are 33cm long. 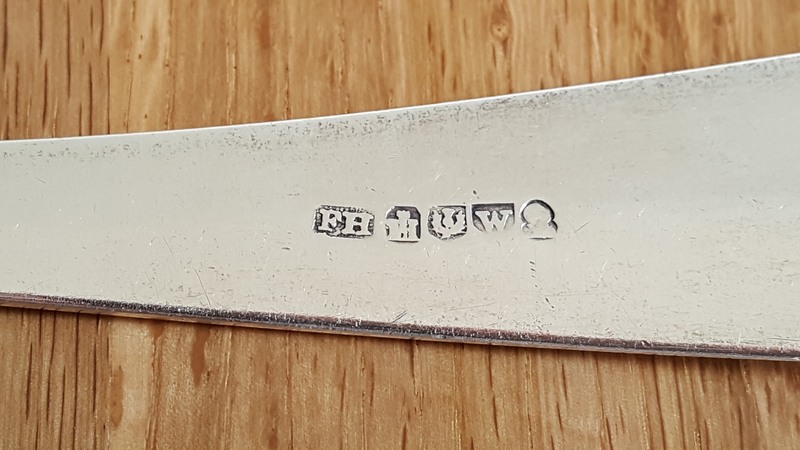 That would be Francis Howden. 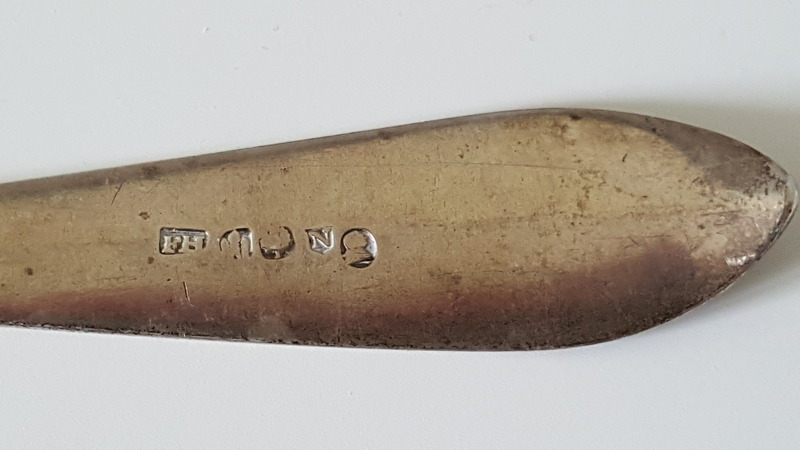 The spoons were assayed at Edinburgh in 1793. 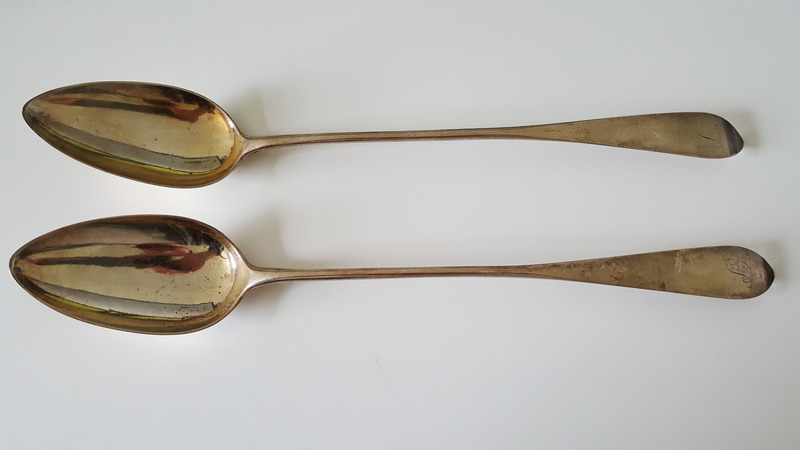 These spoons go under a variety of names, Gravy spoons, Basting spoons, Stuffing spoons, but essentially they are serving spoons for the table. As a side note, Francis Howden and the Scottish poet, Robert Burns, were great friends. I could clean them or take better photos if like? Did not realise they were mine for a second! Meant to say thanks too. 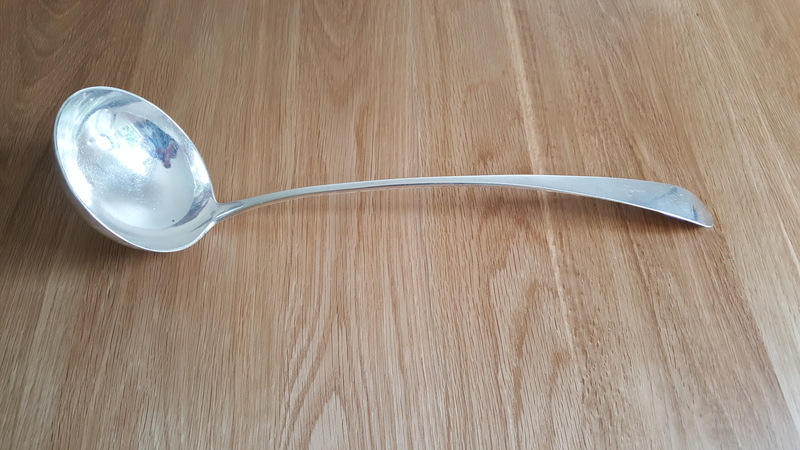 Its helped in identifying a ladle by the same person really easy.